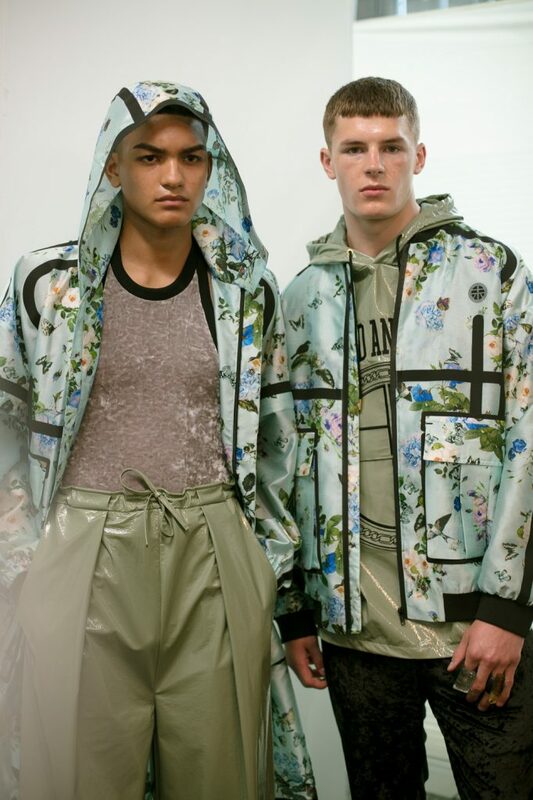 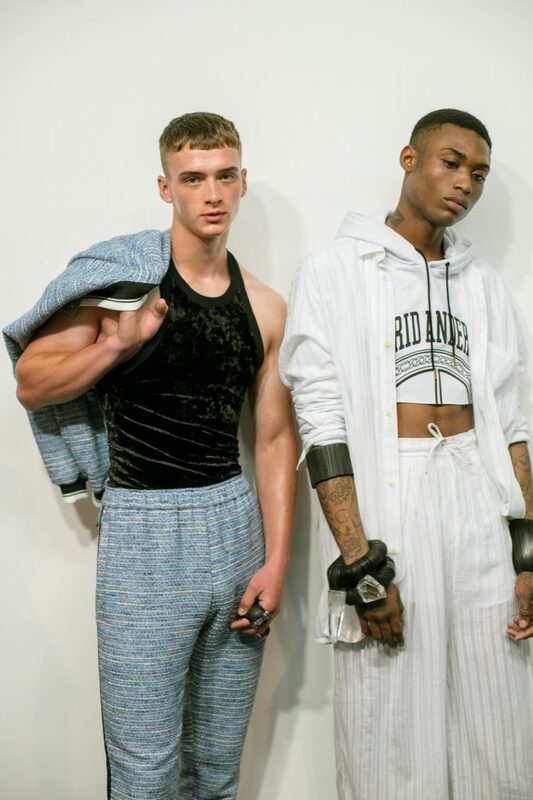 London Fashion Week Men’s marked its fifth anniversary this year from June 9-12 with an extra effort finally sealing London as the home of menswear and attracting designers, media, retailers and business leaders from 45 countries. 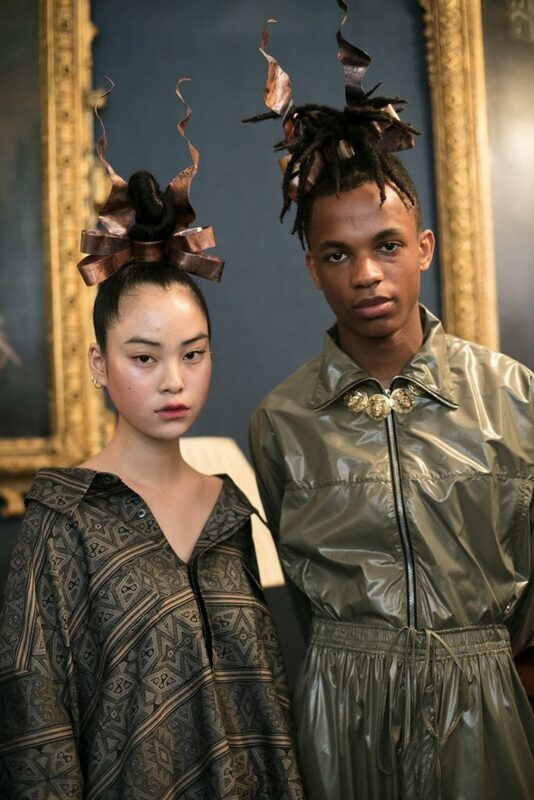 HRH Prince Charles hosted an event at St. James’ Palace to launch the first menswear showcase in 2012 and since then the show has continued to be the hub of showcasing London’s past and future menswear history. 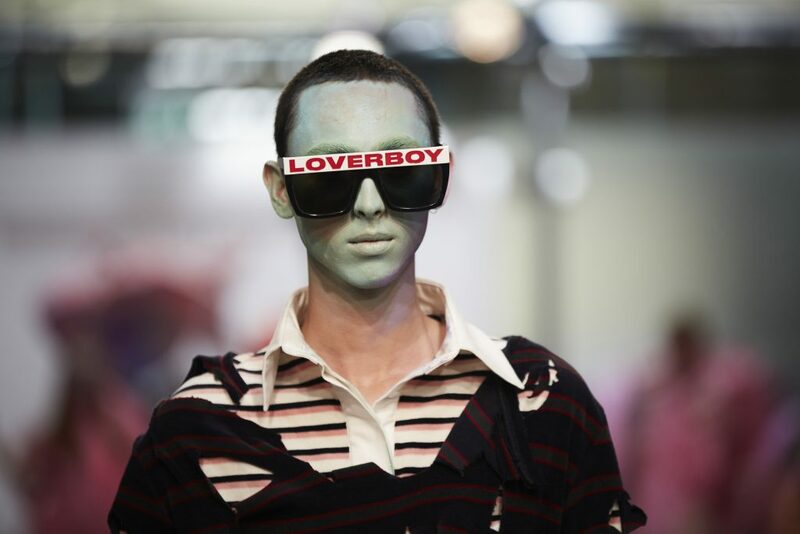 The stellar week which has Lewis Hamilton and Tinie Tempah as brand ambassadors started off on Thursday with an intimate celebration at Mark’s Club, co-hosted by Caroline Rush CBE, Elizabeth Saltzman and Tracey Emin CBE, the event also saw Dylan Jones OBE launch his new book: ‘London Sartorial: Men’s Style from Street to Bespoke.’ Shows, events and presentations took place across the capital including 10 Magazine, Barbour International, Belstaff, British GQ & Tom Ford, Burberry, David Furnish x LqD, Dunhill, Hackett, Kent & Curwen, MAN, Mr Porter, Oliver Spencer, Rag&Bone, Stephen Webster, Stella McCartney, TOPMAN Design and Vivienne Westwood. 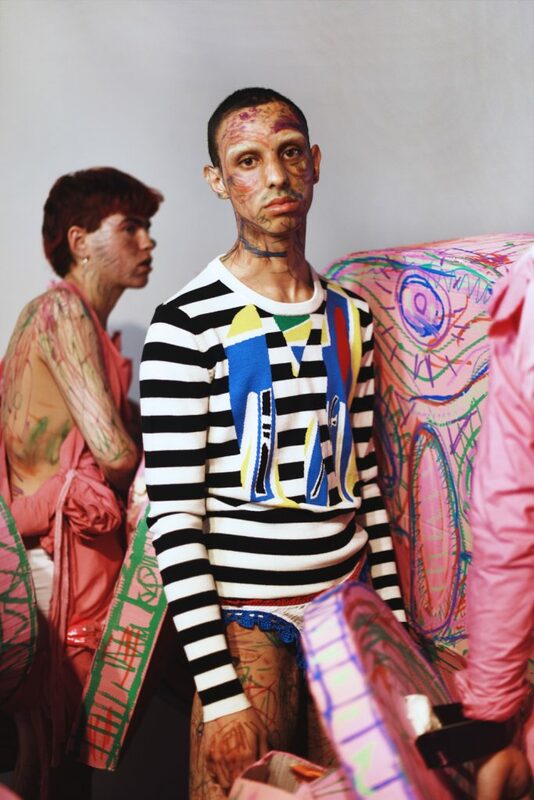 “From world-class designers and established brands, to emerging talent and independent boutiques, our great city can easily lay claim to being one of the big four fashion capitals of the world, alongside Paris, Milan and New York. 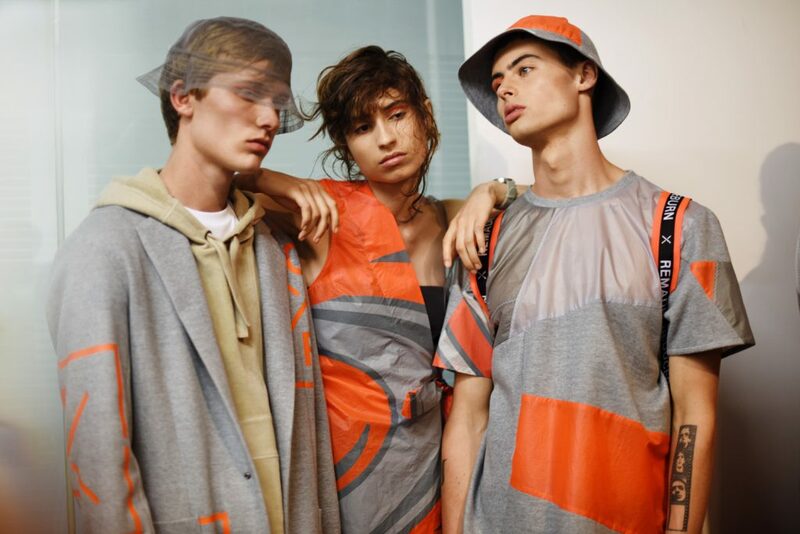 Nowhere is this clearer than at London Fashion Week Men’s, which attracts the crème de la crème of international designer talent, media and business leaders, everywhere from Mexico to Manchester. 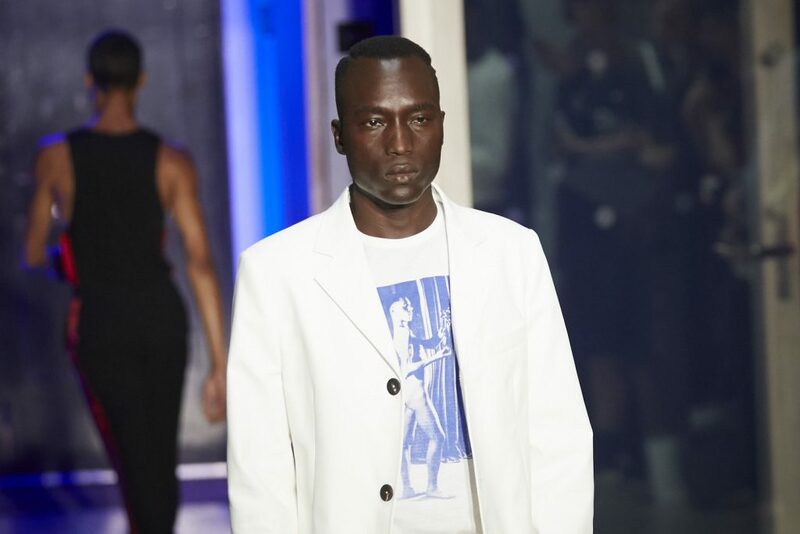 The past week has showcased exactly why our fashion industry is a global trailblazer and one that contributes a staggering amount to our city’s economy every year. 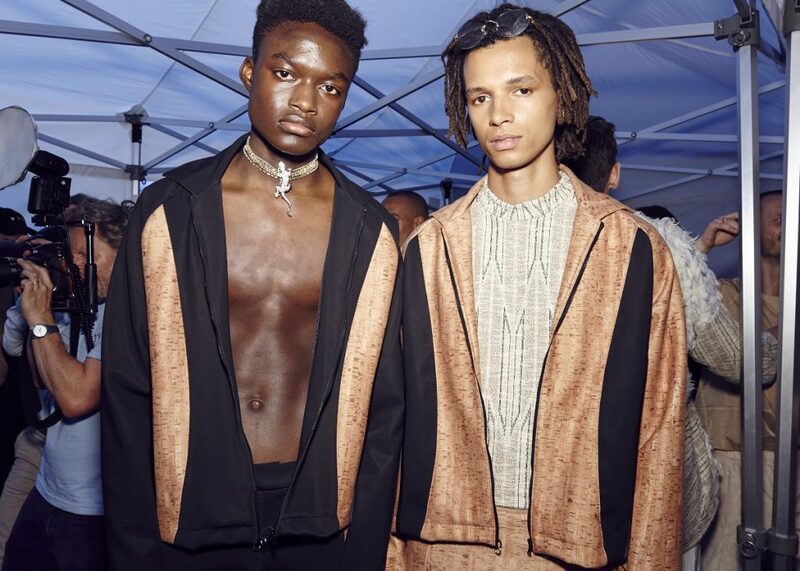 Full of innovation, imagination and style, the fifth anniversary of LFWM has once again presented London at its open, global and creative best,” says London’s Deputy Mayor for Culture and the Creative Industries, Justine Simons. 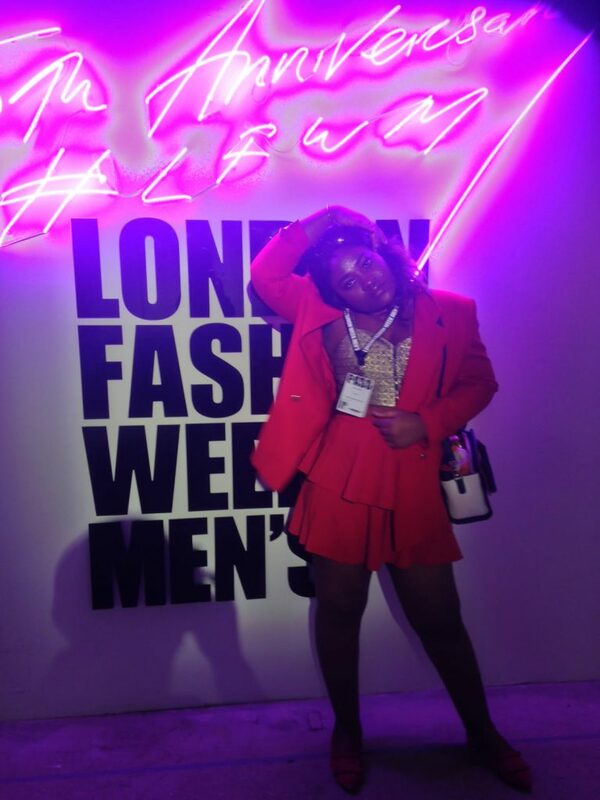 Part of the highlight of this year’s fashion week was the special 5th-anniversary logo designed by renowned artist Tracey Emin CBE RA who wrote it in her signature handwriting displayed at the home of LFWM, The Store Studios, 180 Strand and in a dedicated window at Selfridges, London. 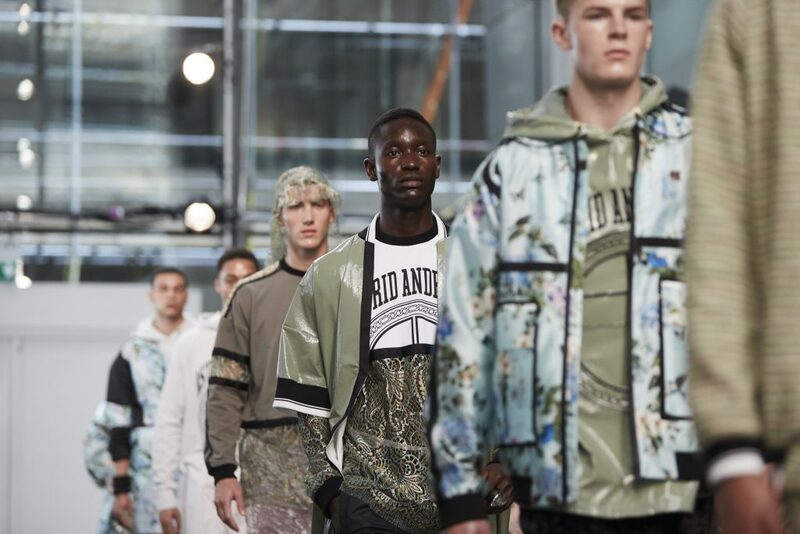 A partnership with Ocean Outdoor increased the city-wide reach of the LFWM celebratory logo and content, featured on screens in Canary Wharf, Holland Park and Westfield London and seen by 1,510,884 views across 4 days. 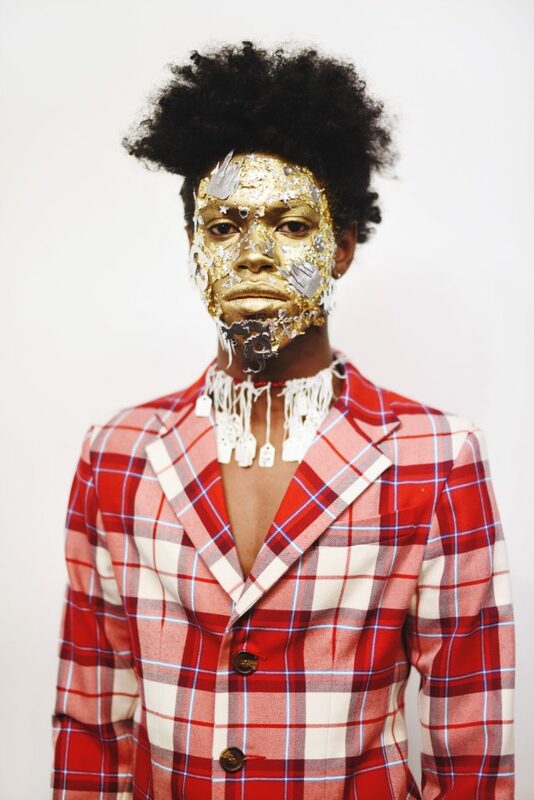 This morning sees the continuation of the BFC’s collaboration with Snapchat, premiering the first LFWM global live story featuring Monday’s standout moments, designed with a 5th Anniversary LFWM geo-filter. 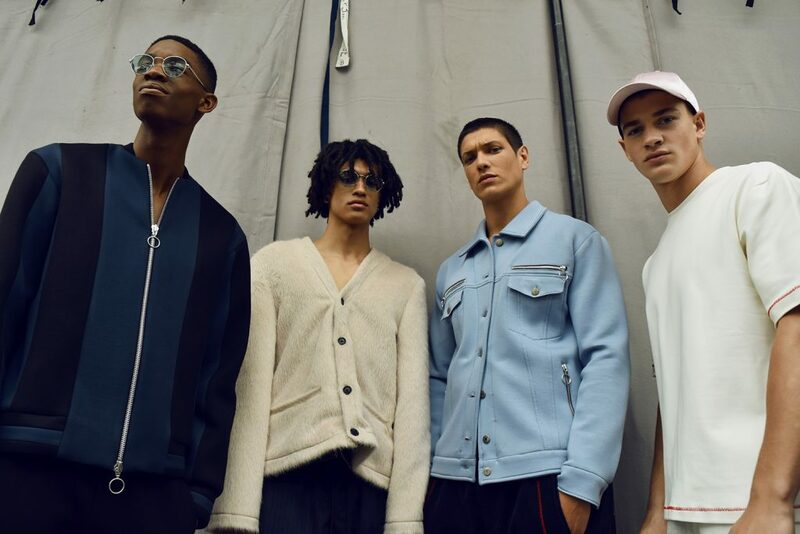 According to London Fashion Week Men’s, the menswear industry statistics showed the men’s clothing market grew by 2.8% in 2016 to reach £14.5 billion.